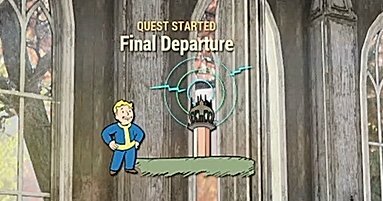 Check out this guide for a full walkthrough of Final Departure Quest from Fallout 76, including gameplay tips, guides, and more. The amount of XP and Caps that you receive will depend on your player level, as well as other factors, such as miscellaneous objectives. 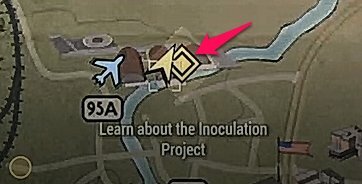 You can find Morgantown West of Vault 76. 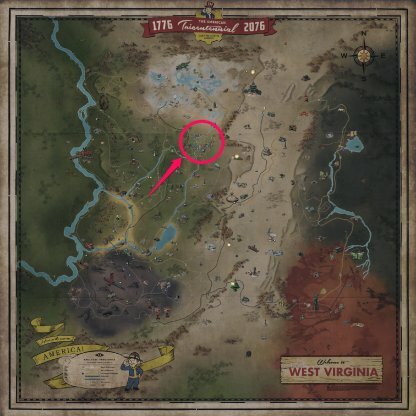 It's a bit of a walk from Flatwoods, but you can fast travel to nearer areas that you discovered for some caps. 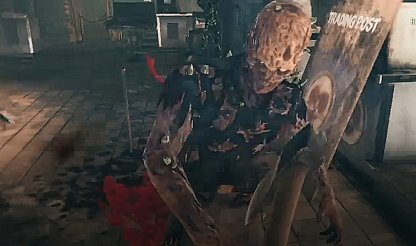 Unlike Ghouls, Scorched enemies can use weapons and are a bit harder to fight than ghouls. Move around the terminal to prevent being ganged up on when dealing with them. There are a few petrified corpses which glow a bright green in the dark inside the Terminal. Make sure to stay clear of them as they release radiation when disturbed. 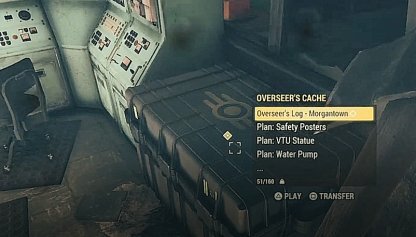 You can find the Overseer's Cache in one of the rooms at the 2nd floor of the Morgantown Airport Terminal. Loot the items inside it to progress through the quest. The Responder's Laboratory Terminal can be found at the 2nd floor of the third hangar in the base! 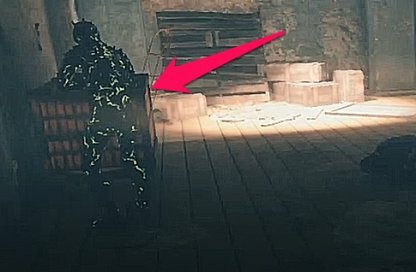 It's behind a wall that you can go around to. After exiting the 2nd floor of the terminal, you will see a control Tower at right. 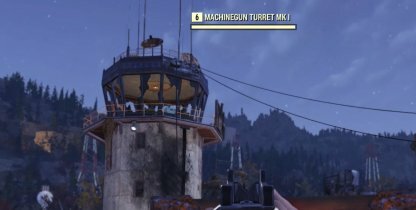 There is a Machinegun turret on the second floor. It is strong and has nothing to do with story progression, do not fight against it!